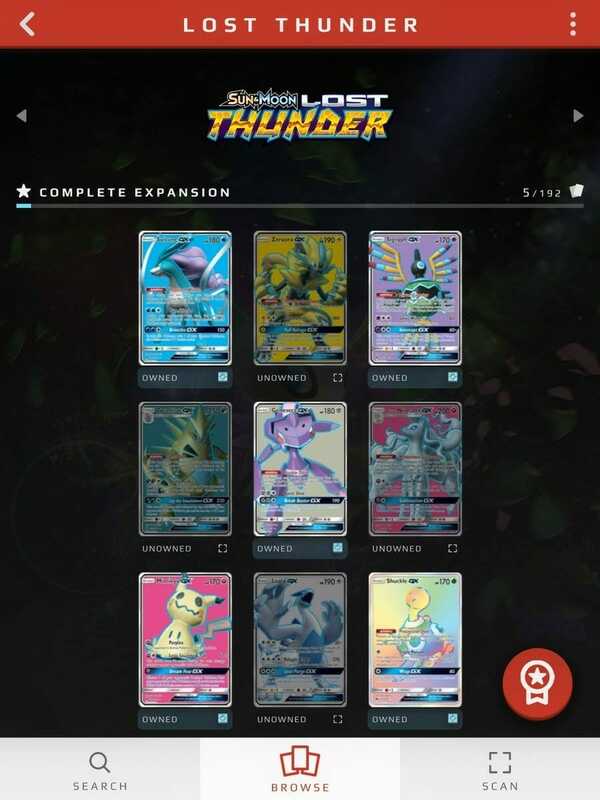 A Pokémon Trading Card Game Card Dex App has launched and is available for both Android and iOS. 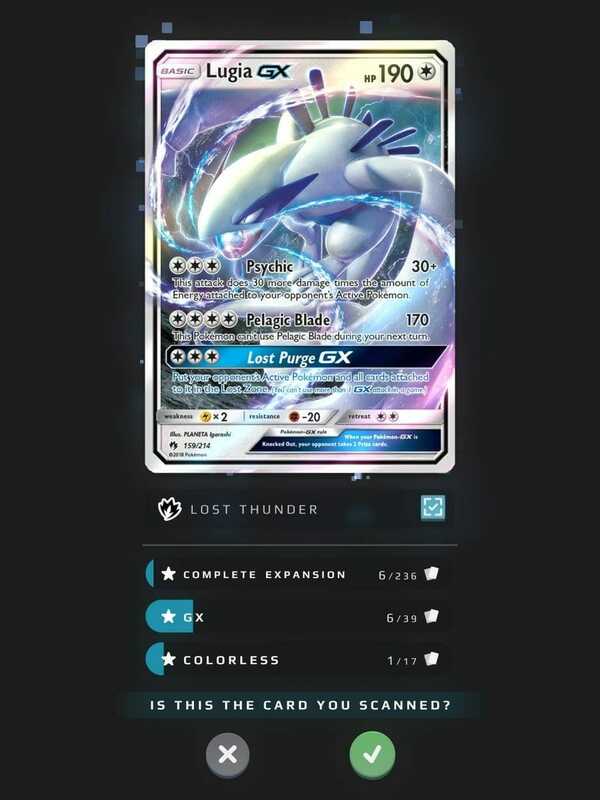 This app allows you to keep track of all your Pokémon Trading Cards. The application allows you to add cards to your collection, by either checking them or even allowing you to scan your physically available cards to your collection. The application supports English, Spanish, French, Italian, German, and Brazilian Portuguese languages. Since the application is currently only available in Sweden, the download pages aren’t available. We will update this as soon as it’s out globally. Apps like these are super useful for any trading card enthusiasts and generally keeping track of your collection as well. 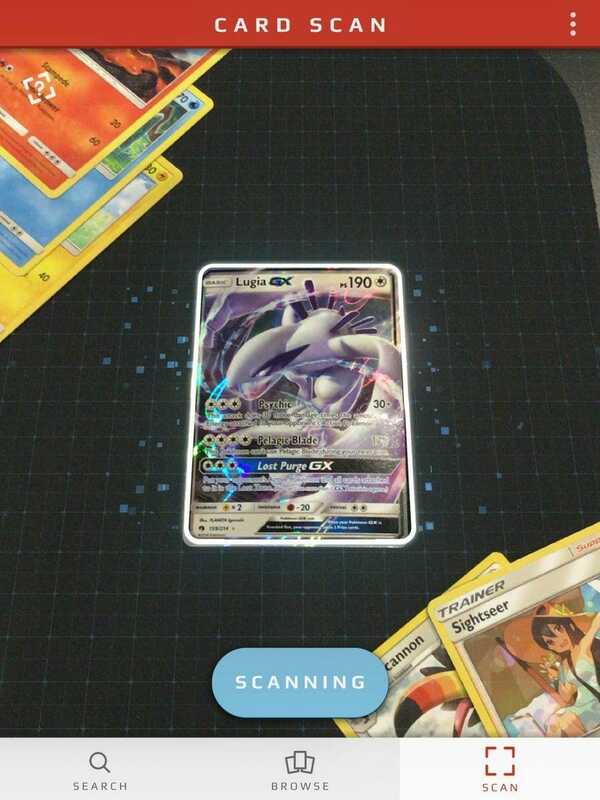 Rather than having to manually catalog each card, this app allows you to scan even your cards that aren’t in the best condition as well. We can’t wait to actually get our hands on the application itself and share our impressions with you as well. What do you think about the App? Let us know in the comments below.